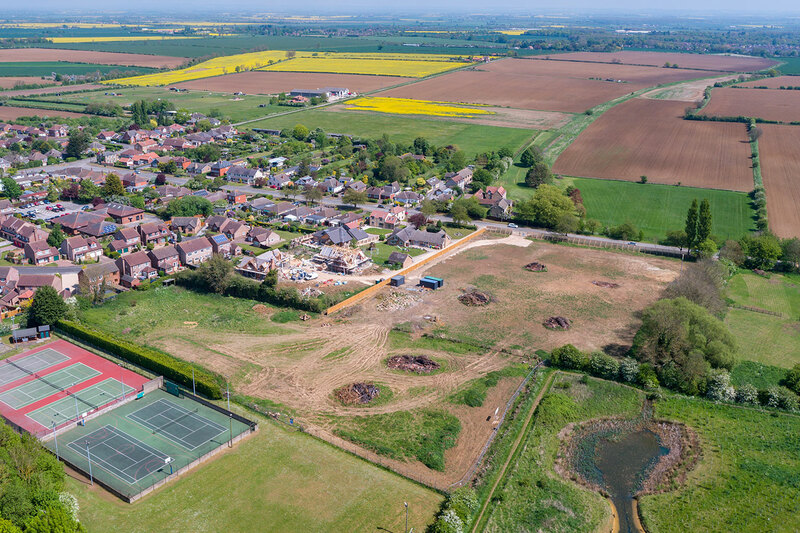 Four shared ownership homes and six affordable rented homes are being built in popular rural village Nettleham in a partnership with Ongo and Stirlin Developments. The aim is to provide affordable housing options for the people of Lincolnshire and will be sold and rented through North Lincolnshire housing provider, Ongo. Ongo currently owns and manages 10,000 homes in North Lincolnshire, with other developments recently built for affordable rent in South Yorkshire and Lincoln. These homes in Nettleham will support people to get on the property ladder with Ongo’s shared ownership homes, or be able to provide an affordable home which will be rented through Ongo Homes. Martin Phillips, Development Manager at Ongo, said: “We’re delighted to be working with Stirlin Developments on the Lodge Lane project, to be able to provide homes for people living in and around the Nettleham area. The four homes for sale through Ongo’s shared ownership scheme will be available to offer local people an affordable way to get on the property ladder. 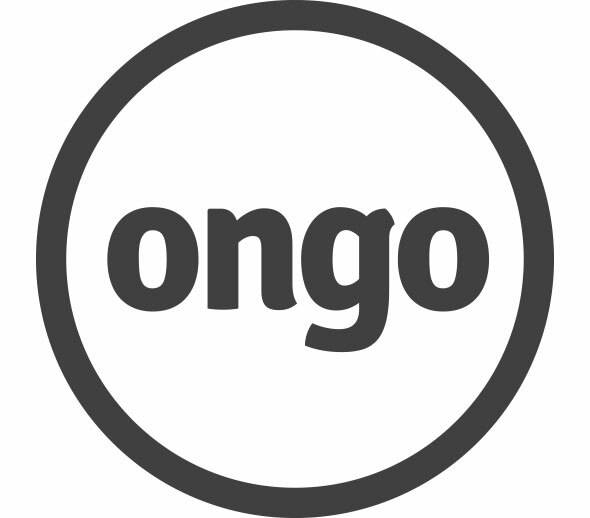 When purchasing a shared ownership home, you will own a percentage of the home and pay rent on the rest to Ongo. Once you have purchased your home you will then have the option of purchasing further shares. If you’re interested in buying one of the four shared ownership homes, contact Ongo’s Home Ownership Team on 01724 279900.